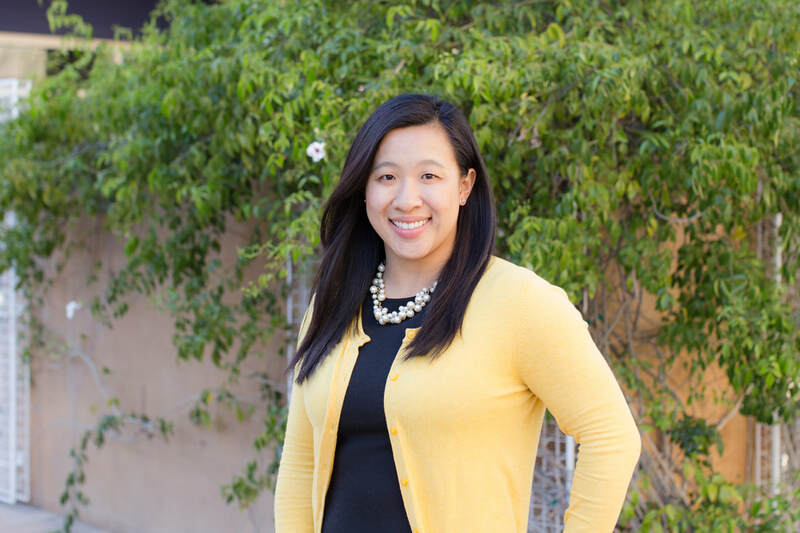 "Be Like Water: How Martial Arts Can Help Improve Cognitive Flexibility In Children With Autism Spectrum Disorder"
Dr. Janice Phung is a developmental psychologist and recent Ph.D. recipient from the Department of Psychology & Social Behavior at UC Irvine. 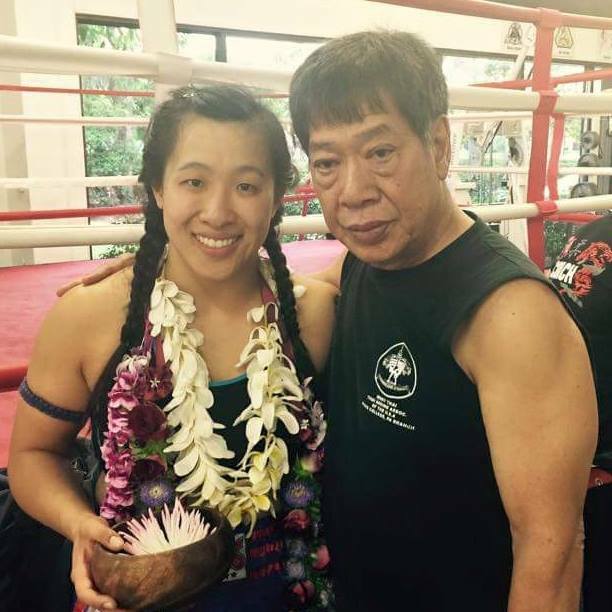 As an Apprentice Instructor under Grandmaster Surachai Sirisute of the World Thai Boxing Association, Janice has experienced firsthand the transformative power of training martial arts. She began her martial arts journey as an undergraduate student at UCLA. After graduating, Janice worked for a non-profit organization that provided play-based therapy to children with Autism Spectrum Disorder (ASD) and other developmental disabilities. Since then, Janice's mission has been to improve the functioning and well-being of children with ASD. Recently, she completed her doctoral dissertation that examined the role of a mixed martial arts intervention on executive and social functioning in children with ASD. Her research has shown that children across the autism spectrum are not only capable of training martial arts, but they can thrive in it. The transformative power of martial arts can help children with ASD lead happier and healthier lives, both on and off the mat.